Exceptional custom 4 Bedroom 3 Full Bath 1 Half Bath home with panoramic views overlooking the Heritage Hills Golf Course situated between the #2 Green and the #3 Tee Box. Enter the beautiful two-story foyer leading to the Formal Living Room and Formal Dining Room, 1st floor Office/Den, large Family Room with built-ins, walls of windows, gas fireplace and French Doors opening to the patio with stunning views. Gorgeous large eat-in kitchen with gas fireplace, updated appliances, custom cabinetry, center island and access out to decks and patios. 1st floor Laundry/Mud Room with private porch entrance. Oversized 3 car well maintained garage with updated epoxy flooring; the garage has staircase access to the lower level/basement. 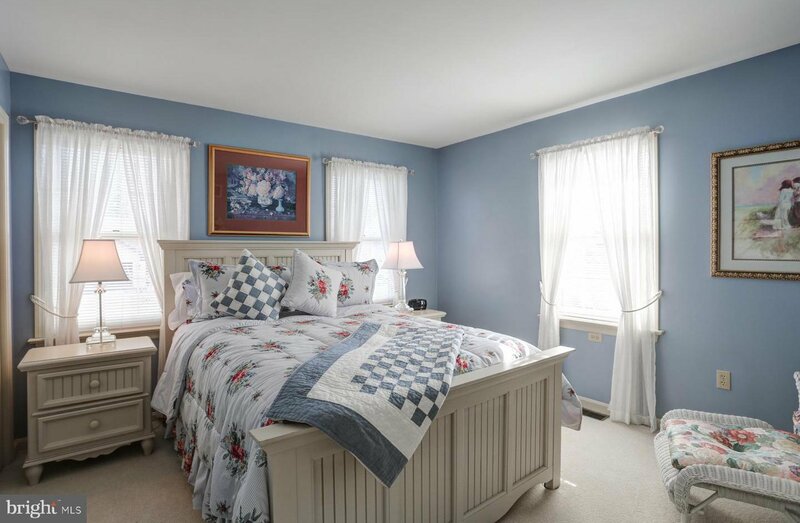 The 2nd floor offers a large Master Bedroom Suite with an oversized walk-in closet that has additional storage beyond the closet and a Spa Bathroom. There are 3 additional welcoming Bedrooms and a Full Bath to complete the 2nd level. The Lower Level offers a custom Bar, Family Room with Gas Fireplace, Full Bath and upgraded Storage Area. This home has many recent upgrades both inside and outside. Close to everything, minutes to I-83, shopping and schools. Enjoy the privacy and serenity while sitting on your deck enjoying the Sunsets.